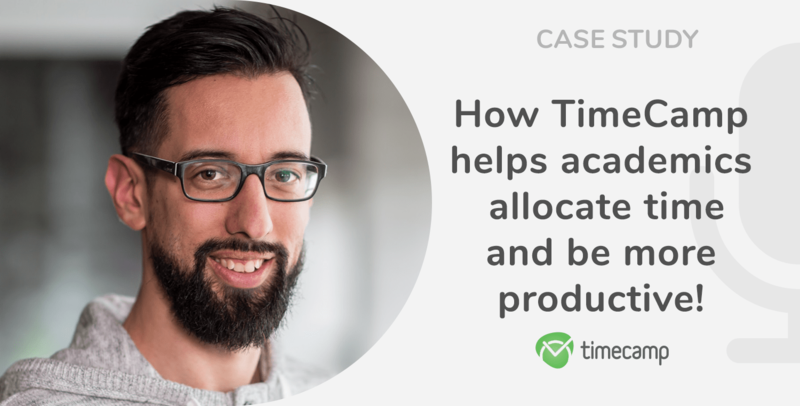 Home » Case Study: How TimeCamp Helps Academics Allocate Time? An Interview With Mark Graus! 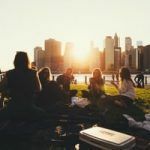 If you work at university or college, you may already know that sometimes organizing your time around various activities may be challenging. That’s why proper time organization and implementation of the right tools can be a life savior! 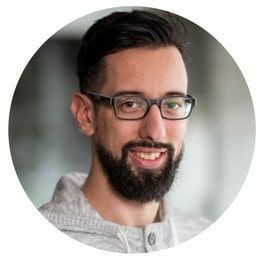 Today we present an insightful interview with Mark Graus, Assistant Professor ‘Data Science in Marketing’ in the Marketing and Supply Chain Management department of the School of Business and Economics of Maastricht University and the Business Intelligence and Smart Services Institute (BISS) in Heerlen. 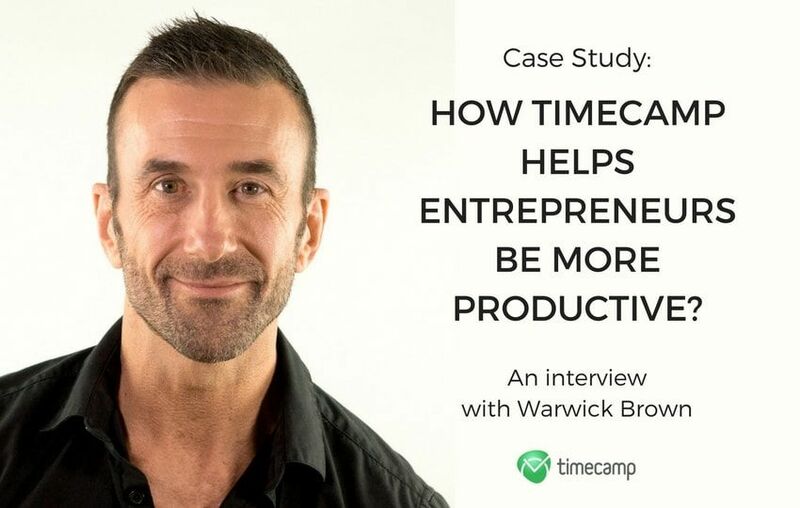 Check out our little case study and see how Mark uses TimeCamp, time tracking software, to organize his work, what are some of the challenges of managing time as an Assistant Professor and why he finds tracking his time useful. I am an assistant professor and work in Maastricht University and a research institute affiliated with it. I think that in terms of independence, this comes quite close to being self-employed. So my work is already quite divided in that sense. In university I do more fundamental research, in the research institute I do applied research, in collaboration with partners in industry. In both institutes, I teach. My job description states what part of my time I should be working on what activity, but it is up to me to allocate my time accordingly. I use TimeCamp to keep track of how I spend my time across the different activities. There are activities that I cannot plan, such as the courses I teach, but most of my work activities are flexible. I try to plan my activities on a weekly basis, based on the appointments and meetings I have, and allocate my flexible time to be in line with what my contract states. 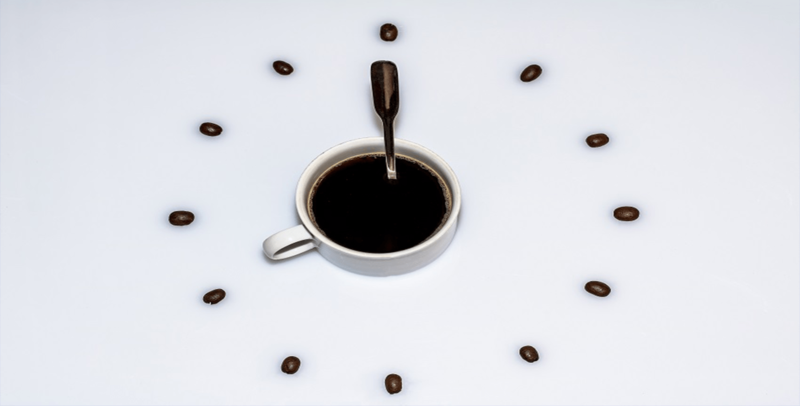 I use TimeCamp to ensure I’m allocating the right amounts of time on the right activities. If you were to advise marketers who want to develop their business in the 21st century, what would it be? People are more demanding and critical than they have ever been. Brand loyalty is not as common anymore, and one wrong mistake can lead to a mass exodus of users (look at Facebook). And with more and more information available, it is becoming more and more difficult to market a poorly developed product. I think it is more important than ever to have a good product that addresses the users’ needs. And maybe, more importantly, keep in contact with users, to see if needs change, or what aspects of the product could be improved. I think this dialogue is now more important than ever. I ran into TimeCamp after quite an extensive search. I was looking for time logging software and found a comparison of different tools. I was specifically looking for time tracking for academics, and ran into a blog of someone who compared different tools. I think he went from some archaic windows app in the 90s, to TimeCamp and for me TimeCamp seemed to check all the boxes. I basically track what I work on, which gives me an idea how much time I spend on what. Then, whenever I have flexible time, I check what I should be spending more time on. I’d recommend TimeCamp to anyone that needs to log hours with flexibility in terms of project structures. 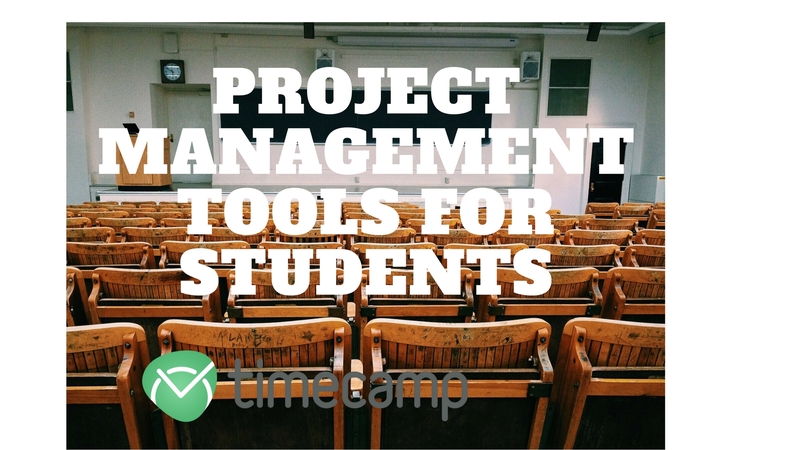 I think TimeCamp really has an advantage over other tools because of this project structure. I think it might work wonders in smaller teams as well, so I’m thinking of proposing using this for the people in our research institute. We’re quite small right now (4 assistant professors, one full prof), but we’re already having difficulties seeing how much time we spend on what activities (applied research or education) and how much time goes into the different tasks (e.g. preparing for courses, teaching the courses, travel time, preparation meetings for research, etc…). I think having this knowledge will allow us to plan better and become more efficient. I’m guessing that as soon as you have a bigger team, where responsibilities are more distributed, you can already resort to some simpler time logging, or maybe no logging at all. But in general, I really see TimeCamp as a huge benefit for people that have a diverse set of activities in their work. I read on your blog that you have great knowledge about software. Do you have any pieces of advice for us that could help us in the future? The thing that bothers me most right now is the lack of synching of activity tracking over devices. I move around quite a bit, so it happens that I go from my desk to a meeting room, leaving my laptop behind. Sometimes I forget to stop tracking my activity on my laptop and use my phone to start logging my new activity. And then things get a bit wonky. It’d be nice if my laptop would stop logging that activity and start logging my phone activity. This also happens between the desktop app and the web app. A second thing I would prefer to be different (although that’s more UI than software per se), is that TimeCamp appears to be aimed at teams. It’d be great if the functionality for teams would be hidden for users that use TimeCamp as individuals (like me), and they only see the functionality that is needed for a single user. Before you go, make sure to check out Mark’s post, Essential Tools for Young Faculty to find out which tools he finds useful in his daily work! Mark Graus is Assistant Professor ‘Data Science in Marketing’ in the Marketing and Supply Chain Management department of the School of Business and Economics of Maastricht University and the Business Intelligence and Smart Services (BISS) Institute in Heerlen. He focusses his research and teaching on incorporating psychological theory in machine learning applications with the goal of improving online services through personalization. He obtained his PhD in Human-Technology Interaction at Eindhoven University of Technology in the Netherlands, for which the research has been done in collaboration with industry partners working on online analytics (Advertisement and O2mc) and product development (Philips).